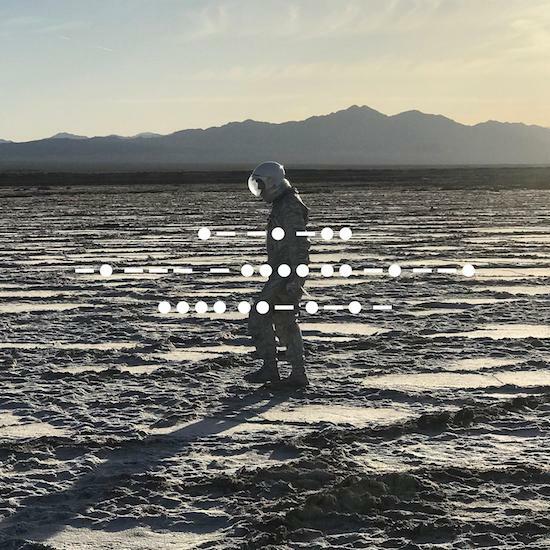 Revered psychedelic rock band Spiritualized have announced a new album And Nothing Hurt, due out on 7 September on Bella Union. They have shared two new tracks, 'I'm Your Man', the video for which you can watch above, and 'A Perfect Miracle' which you can listen to here. The band have also announced a series of live shows this Autumn including one at the Hammersmith Apollo to tie in with the release of their seventh full-length studio album and first since 2012's Sweet Heart Sweet Light. Getting used to 'the new reality' for musicians in 2018 has proved a steep learning curve: "The biggest thing for me was to try to make it sound like a studio session. But I was new to it all, I didn’t have all the short cuts people use as when they’re making records – I just sat there for weeks… for months… moving every level up bit by bit just to try to get the sounds right. "With a bit of trial and lot of error, I found ways of doing something that’s quite simple if you’ve got the resources. I spent two weeks listening to classical records and strumming the chord that I wanted on my guitar. When I found something I wanted to match, I’d sample that bit and go for the next chord and try to match that. It took weeks, trying to put together and layer convincing string sounds." According to Bella Union, the songs on And Nothing Hurt concern "thoughts of passing time and acceptance of one’s age" – especially on the track ‘Let’s Dance’. He adds: "I didn’t want to be fighting against my age; it’s very much about acceptance. And not with any dissatisfaction either – I’m not raging against the inevitable. I spent a lot of time thinking about the way that the songs should hold together, trying to make the narratives make sense rather than just throwing together a couple of lines that rhymed."